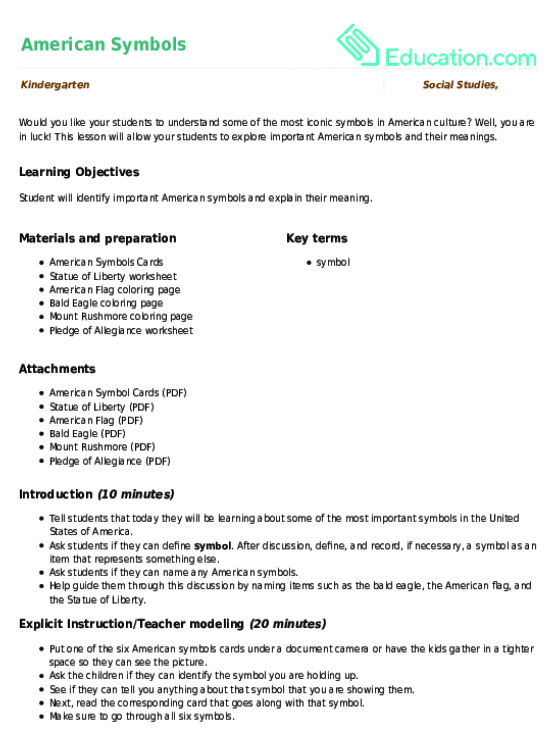 Students will be able to recognise and describe the American flag. 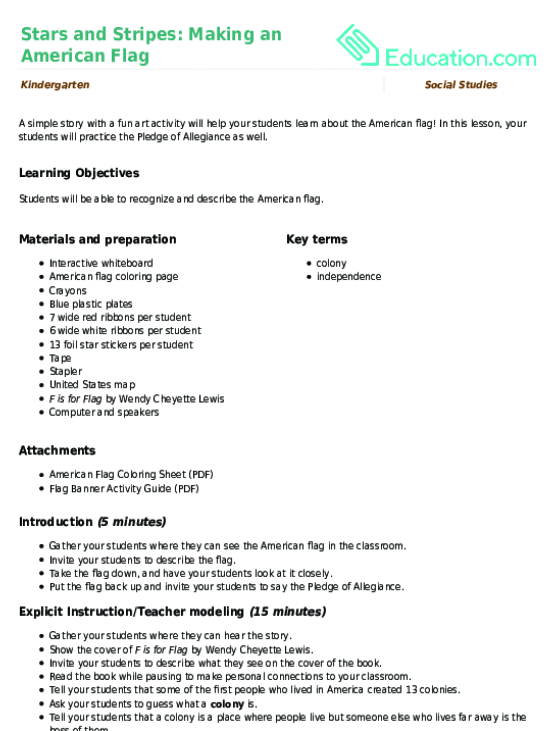 Gather your students where they can see the American flag in the classroom. Invite your students to describe the flag. Take the flag down, and have your students look at it closely. Put the flag back up and invite your students to say the Pledge of Allegiance. Gather your students where they can hear the story. 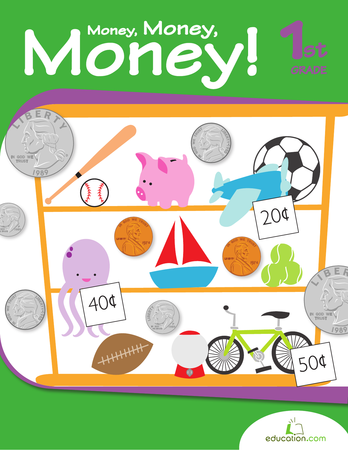 Show the cover of F is for FlagBy Wendy Cheyette Lewis. Invite your students to describe what they see on the cover of the book. Read the book while pausing to make personal connections to your classroom. Tell your students that some of the first people who lived in America created 13 colonies. Ask your students to guess what a ColonyIs. Tell your students that a colony is a place where people live but someone else who lives far away is the boss of them. Tell your students that the people in the colonies wanted to be in charge of themselves and that they wanted their Independence, or the ability to make their own rules and form their own country. Explain that the colonists had to go to war and fight for their independence. Explain that the colonists won the war, and the colonies became the first 13 states of America. That is why the first flag had 13 stars. Ask your students why we have 50 stars on our flag today. Ask the students to count the states on the US map with you. Explain that we have a star for every state in America. Watch the American Flag RiddleVideo. 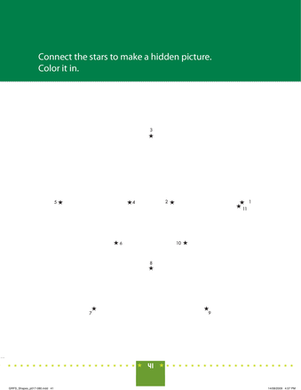 Show the Flag Banner Activity Guide. Ask your students to sit in a circle. Put the plates, foil stars, and ribbons in front of you. Explain and model how to tape the ribbons to the back of a blue plate. Explain and model how to peel and stick the foil stars in a circle on the other side of the blue plate. Tell the students that they will be collecting their own supplies. Instruct the students to collect 1 blue plate, 7 red ribbons, 6 white ribbons, and 13 foil stars and then go to their table spots to assemble their banners. Walk around the room to observe and guide the students. As the students finish their banners, help them staple a handle and another plate to the back of the first one to cover all of the tape. 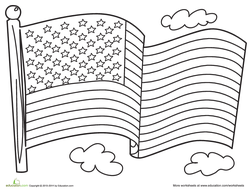 Hand out the American flag coloring sheet. Tell your students to use crayons to colour the flag in the correct colors. Invite your students to refer to the classroom flag to help them choose their colors. Enrichment:Have your students label their coloring pages and identify the colors, stripes, and stars. Support:Help your students tape the ribbons. 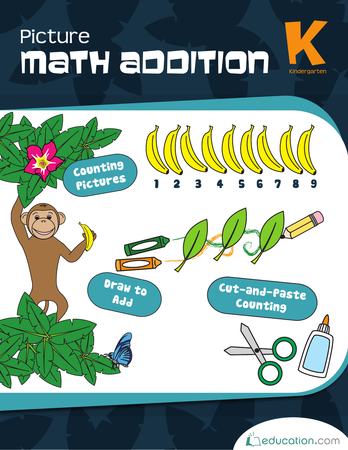 Some students may need help counting out their ribbons and stars. 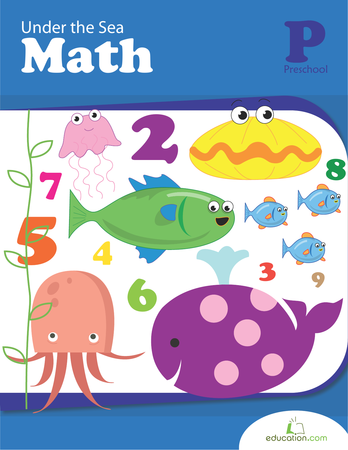 Walk around during guided practise, making sure that your students are able to count out the correct number of ribbons and stars. During independent practise, check that your students are able to colour the flag in the correct colors and then explain the significance of the stars and stripes. 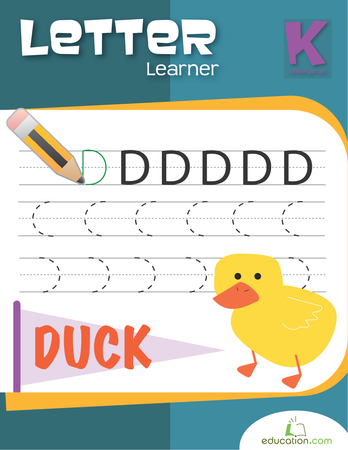 Invite your students to wave their banners gently. Ask your students why their banners have 13 stripes. 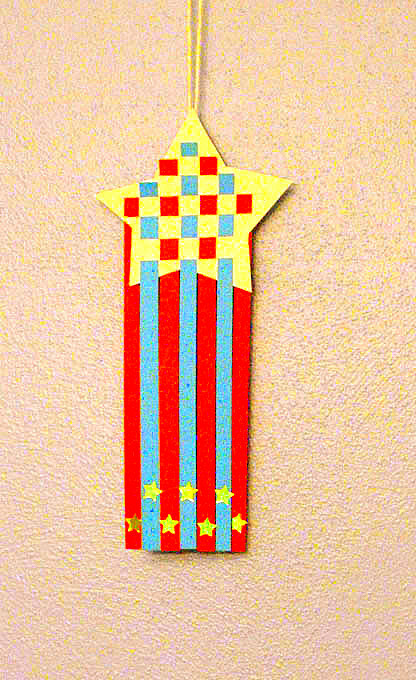 Ask your students why their banners have 50 stars. Invite your students to define independence and colonies. Invite your students to say the Pledge of Allegiance as they hold up their banners. 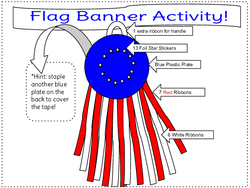 A simple story with a fun art activity will help your students learn about the American flag! In this lesson, your students will practise the Pledge of Allegiance as well. 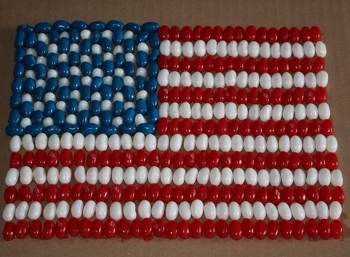 Kids can celebrate Veterans Day by making a mosaic American flag out of jelly beans in this year one arts and crafts activity. 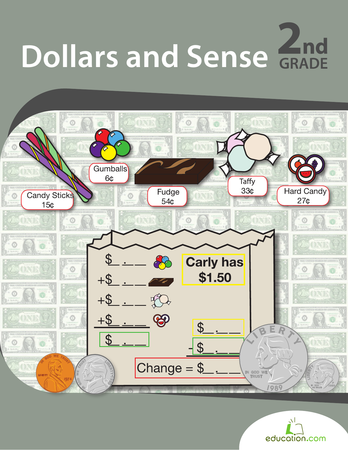 This lesson will allow your students to explore important American symbols and their meanings.